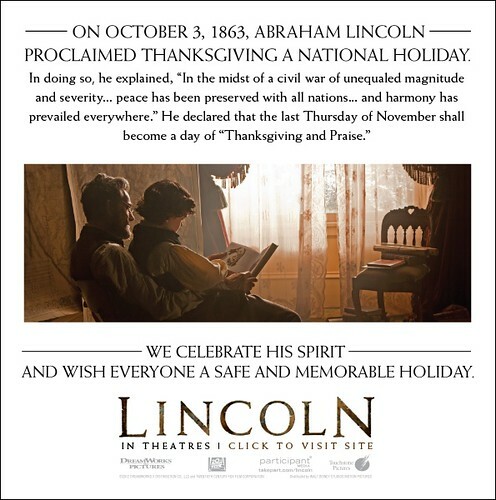 I'm hoping to go see Lincoln over the holiday weekend, seems appropriate! Have you seen it? I'd love to hear what you thought!